Lip balms. 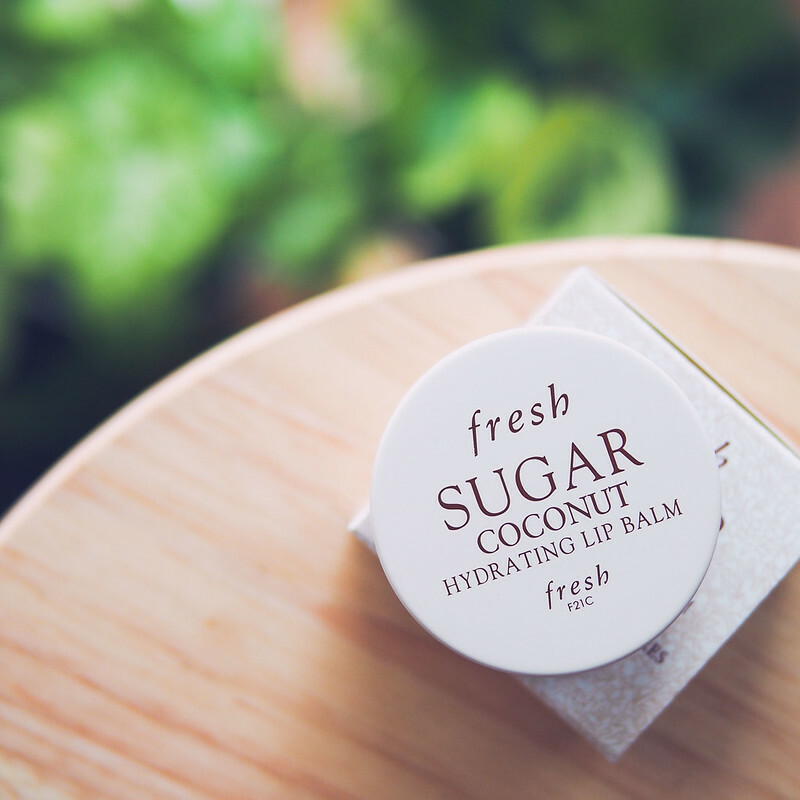 It seems that while there’s always a new variety to try, finding a lasting favourite has always been a challenge - my current experiment is the FRESH Sugar Coconut Hydrating Lip Balm. Now while the original FRESH balms in twist up tubes are much loved, I couldn’t get past the scent which eventually deterred me from keeping them in my collection. 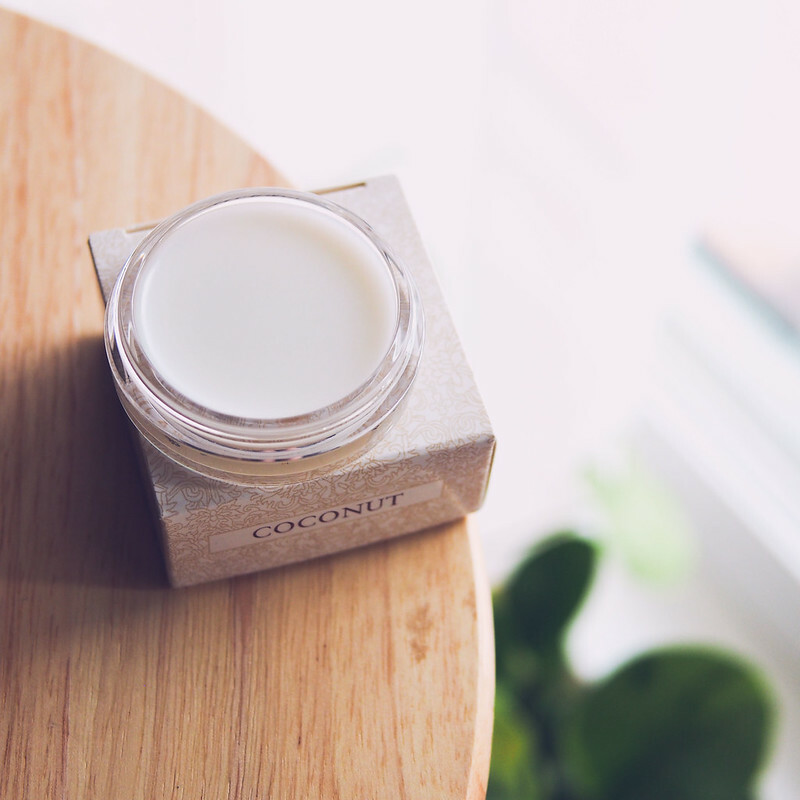 FRESH's Coconut Lip Balm is a like a moisturizing cream for weary lips that feels good to wear and wears comfortably too. 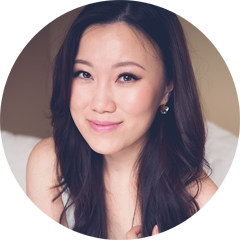 Not the best primer for lipstick but for casual or no makeup days it's the perfect pairing. 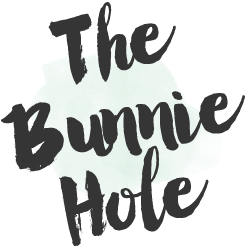 Think of it as your favourite sweatshirt but in a lip product form! I'll be wearing this for as long as I can stand digging into the pot every time which is still a major inconvenience for me. Will I still be looking for a solid long term steady? Yes, but I'm not in a hurry.